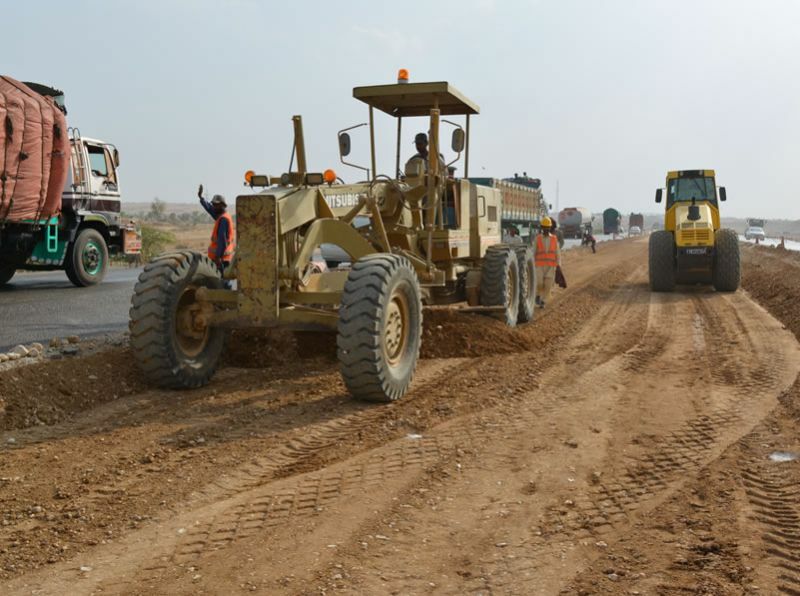 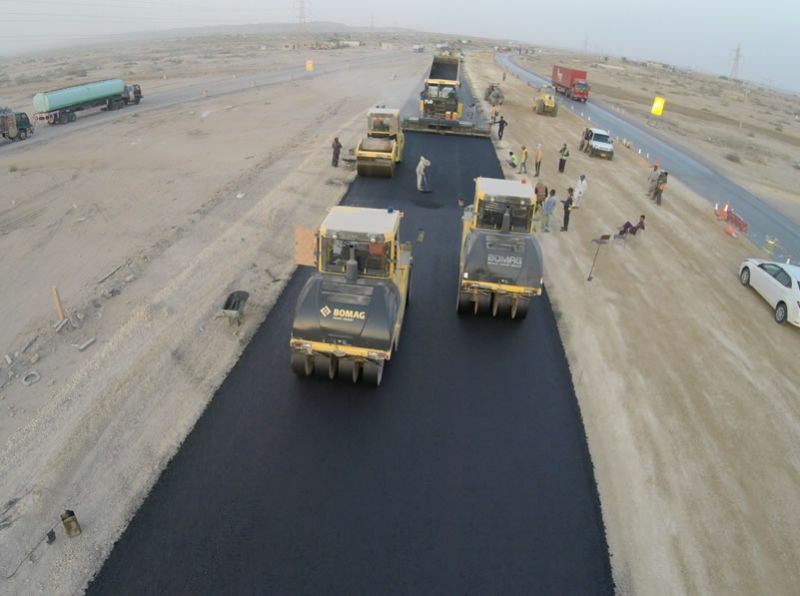 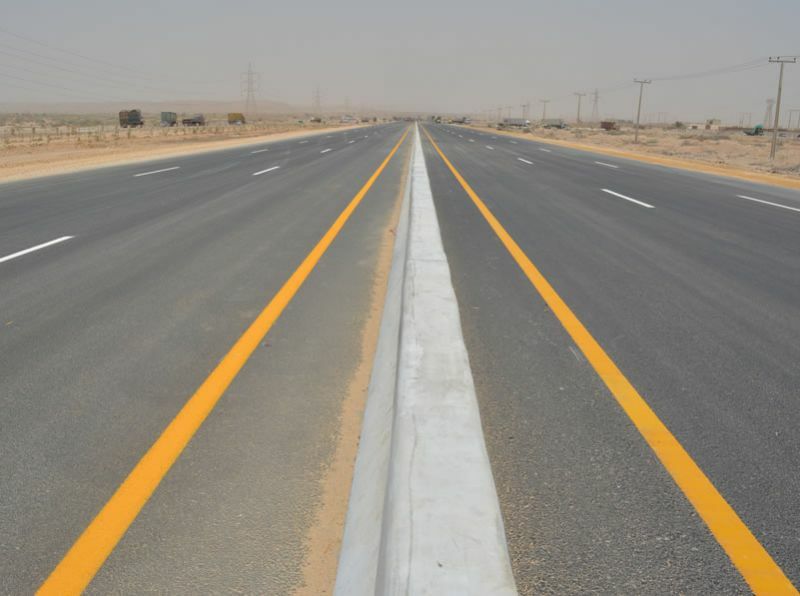 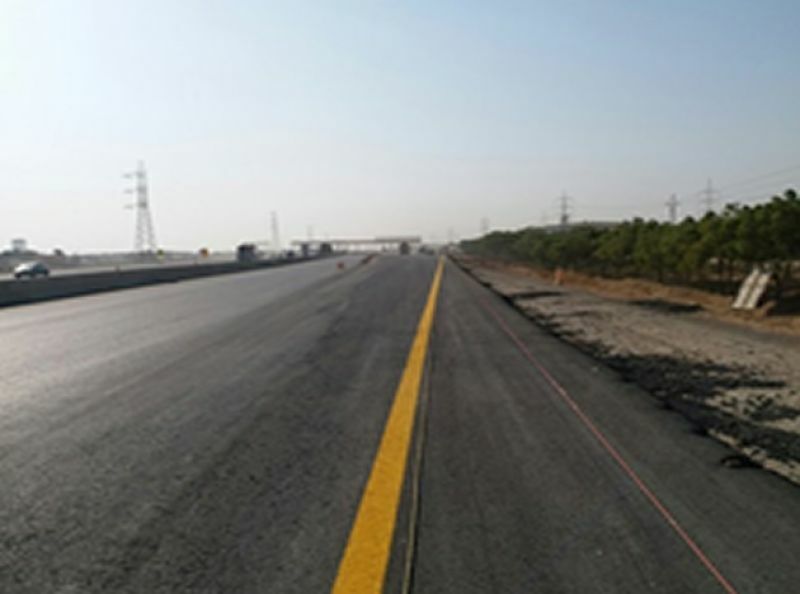 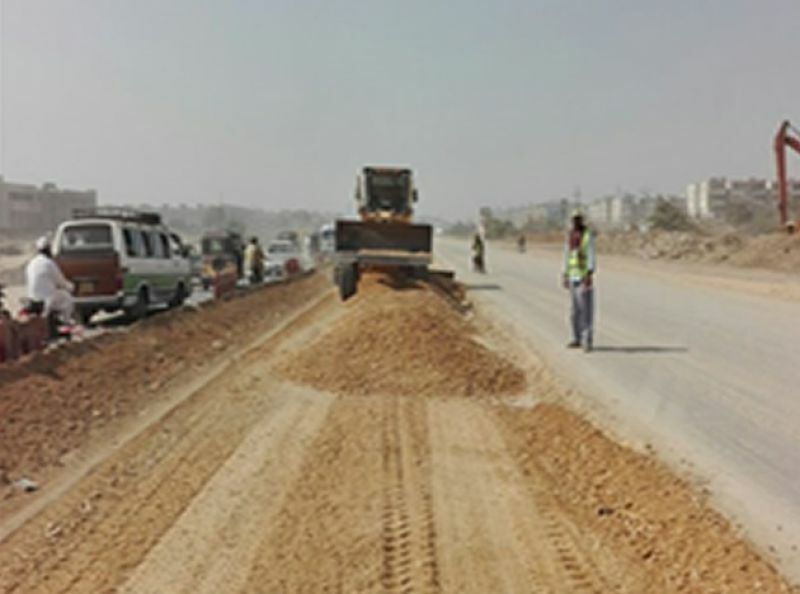 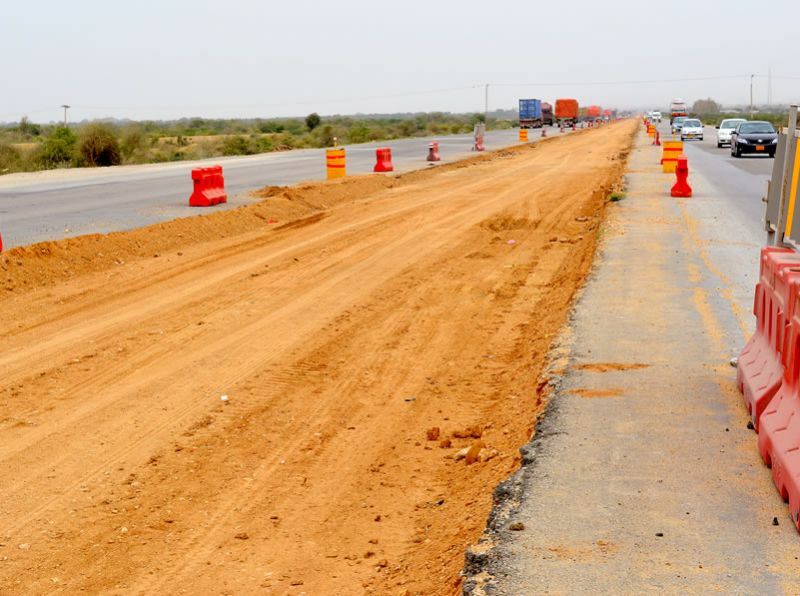 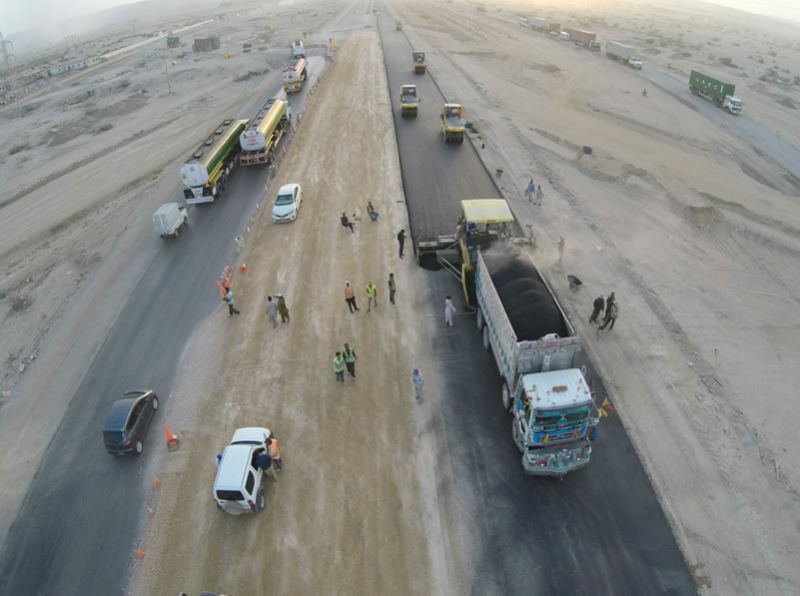 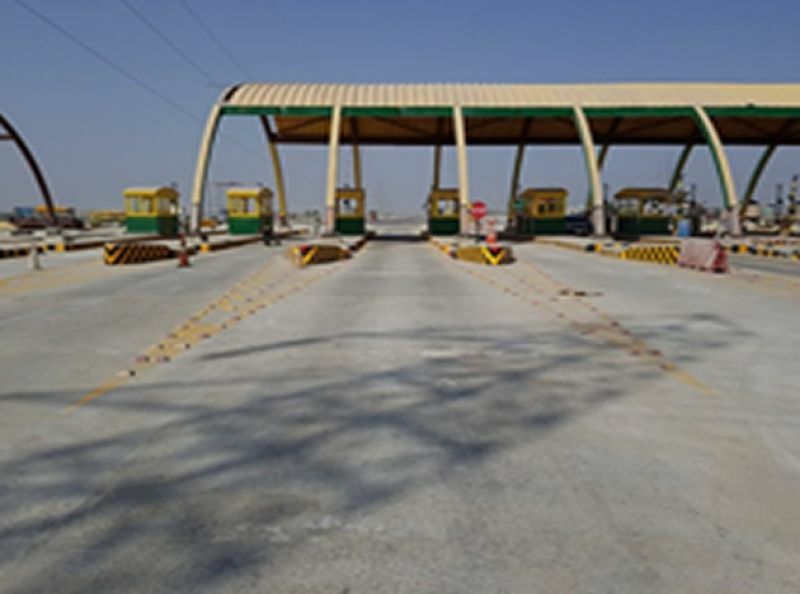 The Karachi - Hyderabad Motorway (M-9) is a Six Lane, 136 KM long Motorway that connects two major cities Karachi & Hyderabad of Sindh province. 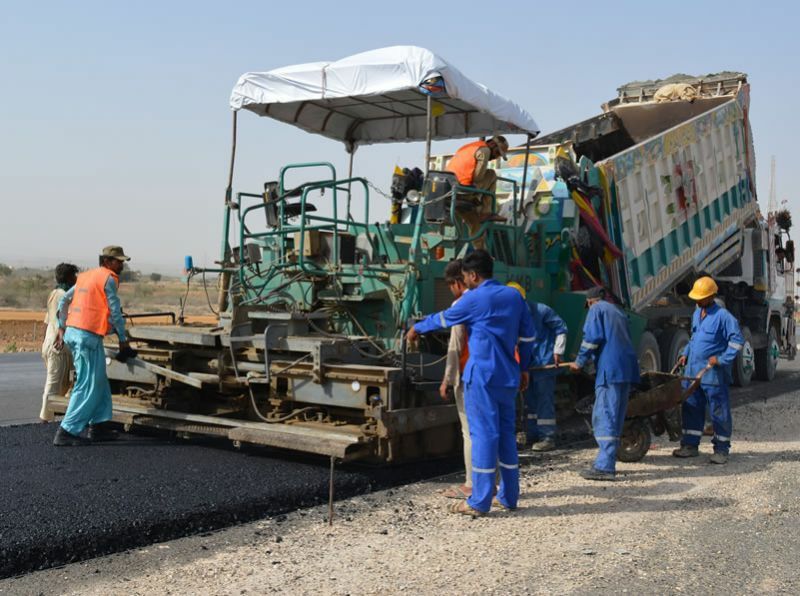 The project is almost near completion and is the first project in Sindh province of its kind. 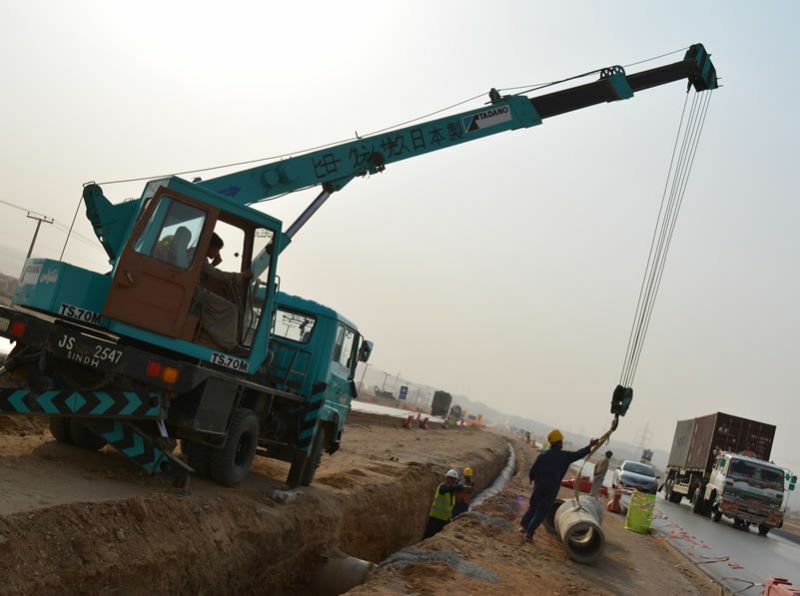 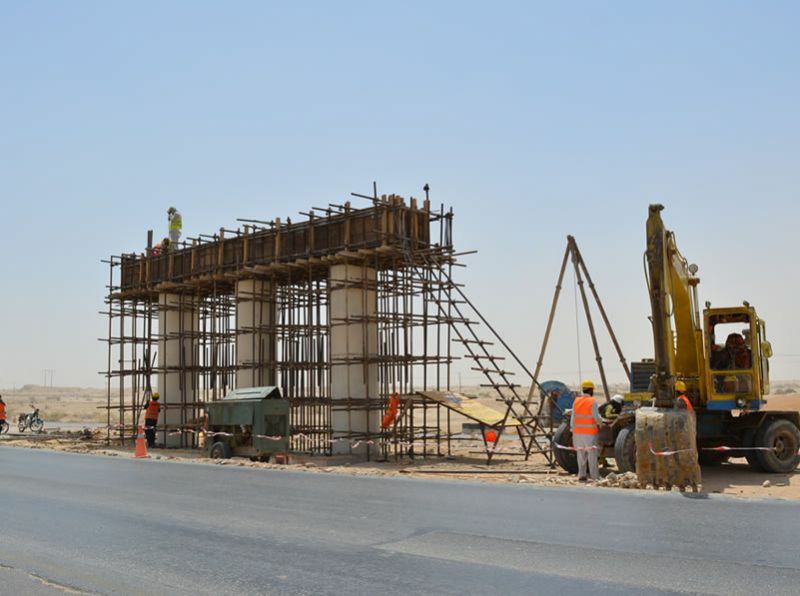 The project inclucde the construction of several bridges, underpasses, interchanges, service road, fence and prov of ETTM/ITS facility. 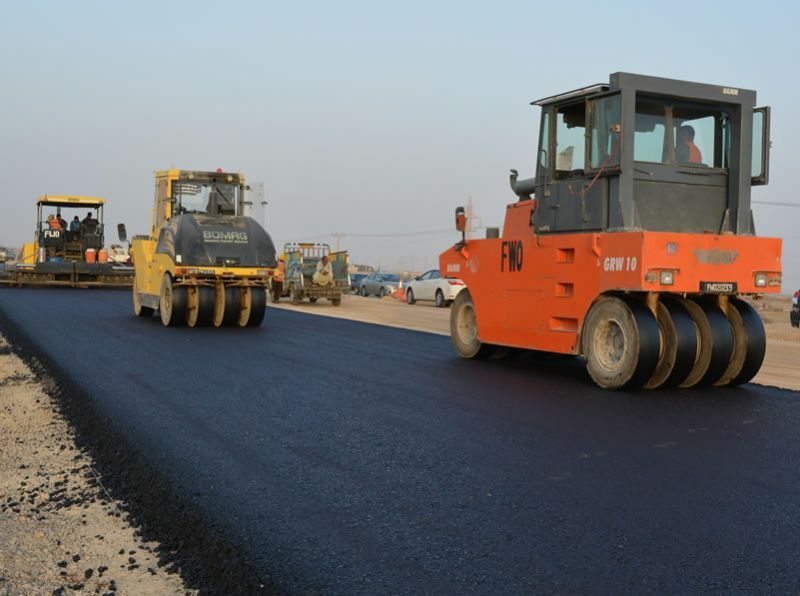 It will bring enormous economic benefit to the less developed parts of the country.